I taught myself to believe that I didn’t need other people’s permission to follow my dreams. 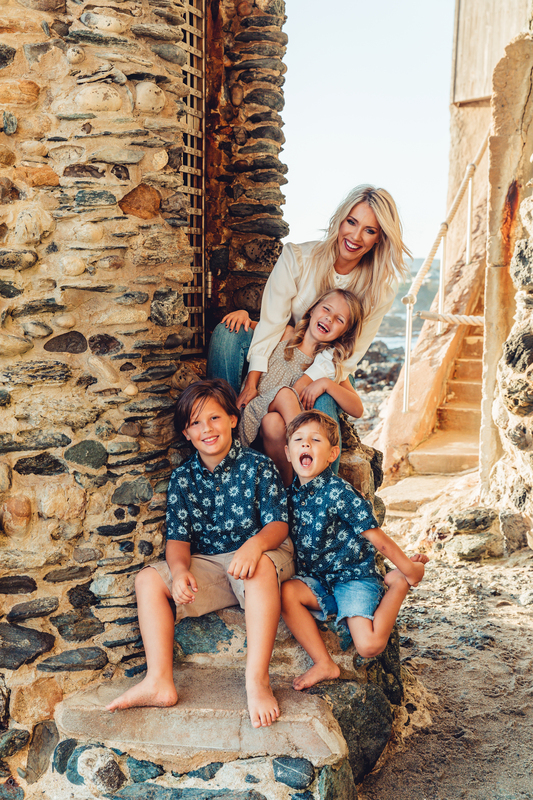 Cayla Craft, Host of Mommy Millionaire Podcast, is a mom of three, a self-made Millionaire, and a lifestyle entrepreneur. 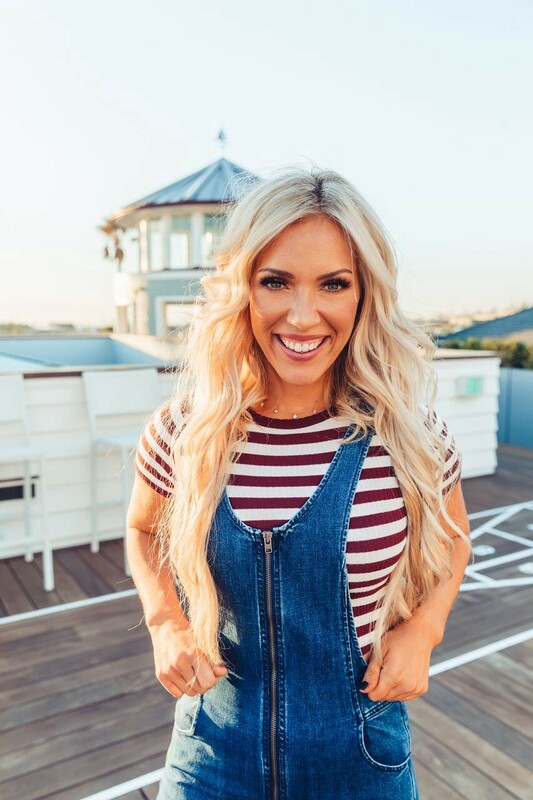 As a California native, she went from saving lives as a nurse in the ER working from 9–5 to helping women pursue a passion for owning their own business. Her first taste of success began when she created an organization of 60k+ people for Isagenix, a company that sells health and wellness supplements. Using that business-building knowledge as a foundation, she branched out as a Business Strategist and found incomparable satisfaction from helping others achieve success. Cayla has inspired thousands of women to believe in themselves as entrepreneurs and business women. Her main goal is to help women shamelessly pursue their ambitions and grow their business to 7 figures. Cayla created Mommy Millionaire to fill a void of community driven by women that desire to uplift, encourage and rally each other’s success. Mommy Millionaire seeks to pour out practical tips and business know-how that is current and relevant to what is working today. Cayla is an expert in speaking about sales, culture, and online marketing with experience in keynote speeches on connecting. I grew up in a broken home where my father was in jail and my mom was a working single mother. From a very young age, I became driven to have financial freedom and experience success because of watching my mom struggle. I chose to become an ER nurse because that was a stable job and I loved helping people. When I started to have kids, I realized that I needed to work for myself so I started in network marketing. That made me fall in love with creating a life that I could design. Since then, we have started Mommy Millionaire to help ambitious women have the mindset and business strategy to create financial freedom in their life. When I first started out working in health and wellness, I used to go to different work out classes at the local gym. Cooper was two at the time, so I would put him in kid care. One day during spin class, I got the call that he had bit another kid. I didn’t think anything of it because that’s what young kids do, but I apologized to the mom and then she said that it was ok. We began talking and I asked her how long she has been coming to the gym and what her goals were. She said that her goal was to lose weight so I told her that is what I do for work and asked for her email so I could send her some information. I thought everything was fine until she sent me a mean email back saying that she couldn’t believe that all I could think about after her kid got bit was to try and sell her something. I thought that the email was actually kind of funny because I was shameless in building a business. Personally the hardest thing for me was having a spouse that was unsupportive. He was an employee and didn’t understand how to change his mindset to become an entrepreneur. He didn’t want me to take risks and was not nice at all sometimes. No matter what, he just didn’t see light at the end of tunnel that I saw and couldn’t understand all my big dreams. The way I overcame this challenge was by staying plugged in and falling in love with myself. I taught myself to believe that I didn’t need other people’s permission to follow my dreams. Leadership means influence. If you want to influence others, you first have to influence yourself. It is understanding who you are leading and have empathy so you can understand where they are coming from. If you share in a way that they can understand it, they will want to do it. Also, it is getting people to know that they’re a part of something bigger than themselves and it is super important to get them attached to the mission at a core level. Jani Ehlo, she believed in me when I didn’t believe in myself and wanted to quit. She saw greatness in me and saw me becoming a millionaire even when I didn’t. Jani told me not to give up and to put my blinders on and not to come up for air so that’s what I did. Yes, because I was addicted to work. I would put pressure on myself to make my life at work look one way and life at home look another. This would cause me to get frustrated because when I would be at work I would think about being at home and when I was at home I would think about being at work. I didn’t figure out the balance until I gave myself permission to be my passionate self. I can see how it can be difficult for some people. I always set life goals quarterly so that I can continue focusing on them. The different goals I set are spiritual, relationship, physical, friendship, business, family, and financial. I always like seeing how I can adjust them to better my life. When you live your life by goals, you put action into your life. Make sure that your goals are in alignment with your core values. It is also important that if you’re passionate about only one aspect of your life, it is easy for it to consume you which is why you need goals in all aspects of your life not just one. Schedule your days out, you should live by your planner. Make sure to set goals for each area of your life. Don’t be afraid to ask for help, if you’re struggling in one area of your life and you need advice, then ask for it. I really believe in outsourcing things you aren’t in love with. If you don’t like cooking, you don’t have to cook. Your kids won’t think you have failed if you hire someone to cook for you. Make sure to take care of yourself. You can’t poUr from an empty cup so make time to exercise, eat well and take care of your body for mental clarity. When you put yourself last you’re burning your candle at both ends. My kids, I love seeing them thrive and do well. I think this is what I am trying to do right now. I am making people believe that they can have anything and help as many people as possible. I want to live in a world where no one suffers because of financial reasons and I believe there is enough money to go around for everyone to live with financial freedom.